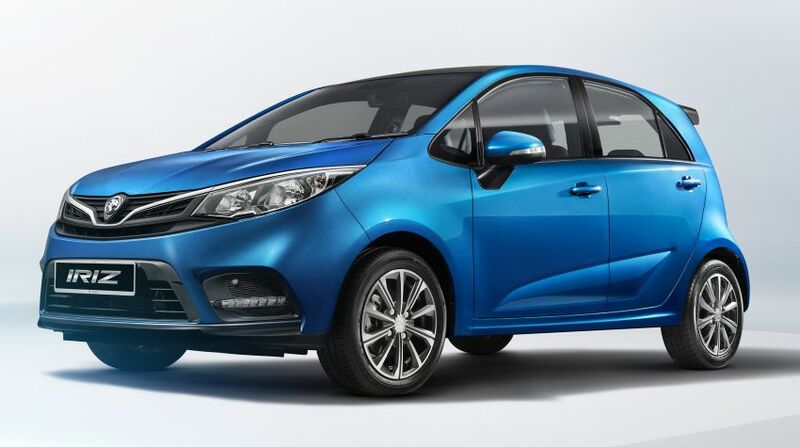 Proton has released the first official photos of the 2019 Iriz facelift. 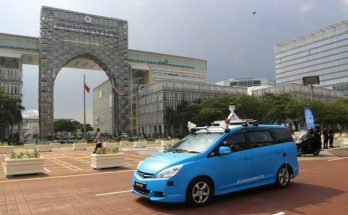 The refreshed Iriz was also seen in a video uploaded to the official Youtube channel of Malaysia’s Prime Minister Mahathir Mohamad earlier this week. Iriz is the first model in Proton’s current range to be updated after Chinese auto giant bought a controlling stake in Malaysian automaker. Late last year, Proton also launched their first SUV, the X70 which is based on Geely Boyue. 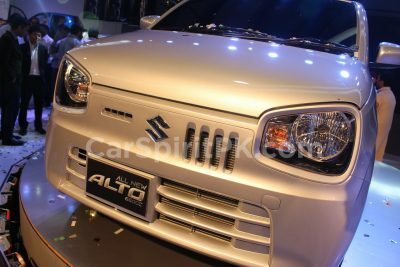 The front end now feature slimmer headlights that are integrated into the front grille, with the front bumper featuring a lower radiator grille shape and LED daytime running lamps. 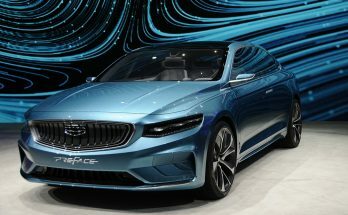 The rear of the car now features the “PROTON” lettering instead of the logo, alongside design features such as redesigned taillights, new bumper, and a blacked out tailgate that gives a more stable and sporty stance, whilst adding character. There is a shark fin antenna and new rotor blade design alloy wheels too. 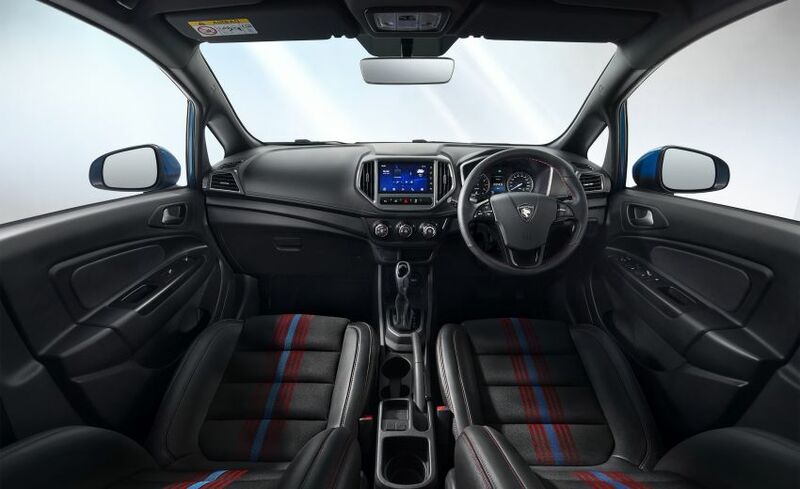 Inside, the Iriz facelift gets a touchscreen infotainment system, developed by Proton and Chinese company eCarX. 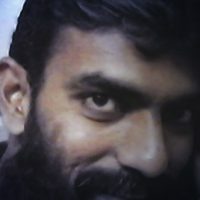 The system offers connectivity options as well as voice command functions. There’s also a new gear knob reminiscent of the one in the Proton X70. The instrument cluster is updated with new graphics for the analogue gauges, while the center multi-info display is now a full-colored unit. 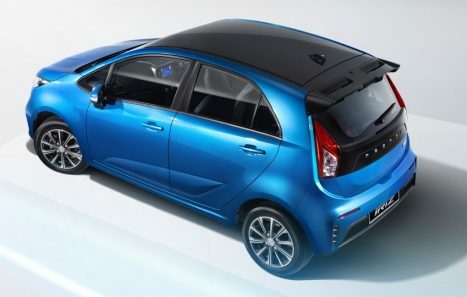 The Proton Iriz gets two engine options which will likely remain unchanged. 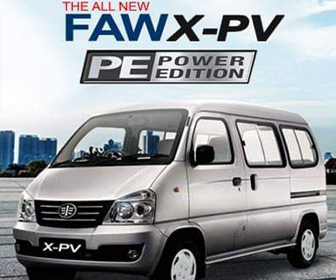 There is a 1332cc 94hp and a 1597cc 107hp VVT engines on offer with 5-speed manual and CVT gearbox options. 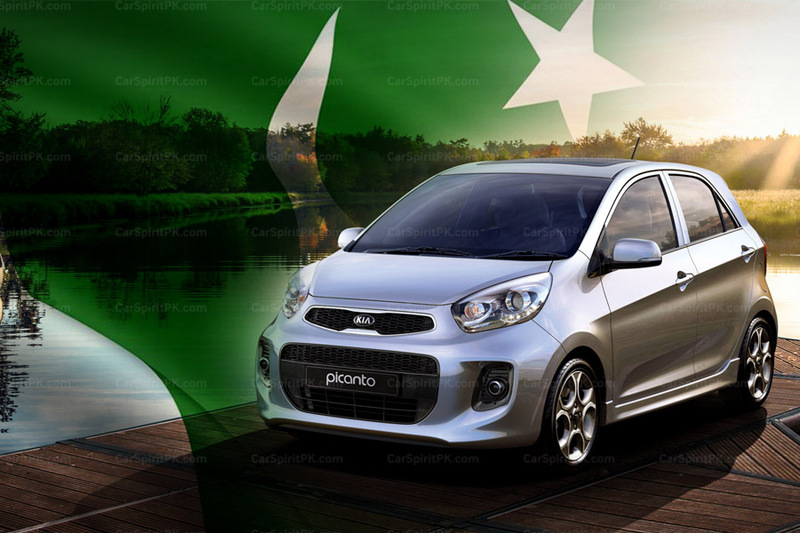 Safety features include ABS with EBD and BA, ESC with Traction Control, Hill hold assist, seatbelt pretensioners with load limiters, ISOFIX anchorage, reverse parking sensors, and impact sensing door locks as standard. Premium versions also get reversing cameras as well as side & curtain airbags. According to Proton, more details will be made available closer to the car’s official reveal. 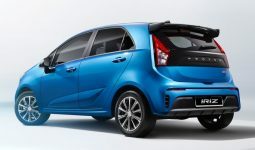 The Proton Iriz facelift is expected to be launched towards H2, 2019.